We are proud to have staff members, friends and families fundraising to support the work we do. Recent examples are a 200+ mile sponsored cycle by a team member and a sponsored walk by our service users group. If you have a sponsored event or similar coming up and would like to raise funds on behalf of West Lothian Drug and Alcohol Service then you can set up a fundraising page via Just Giving for free. Alternatively, you may wish to make a one-off or regular donation to our work via the Just Giving direct debit scheme. 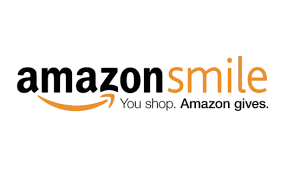 WLDAS is also registered with the Amazon Smile service, meaning we receive 0.5% on all Amazon purchases made.